Wilkinson, Bladerunner, Need For Mirrors, Noisia & Phace, Katharsys and more. 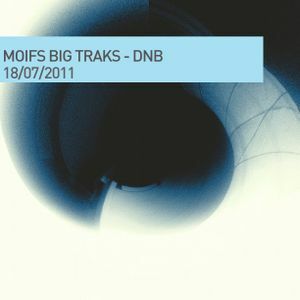 Another two hours of some of the finest DNB out at the moment. Excuse the dodgy mixing, I was trying out some new Traktor setups.